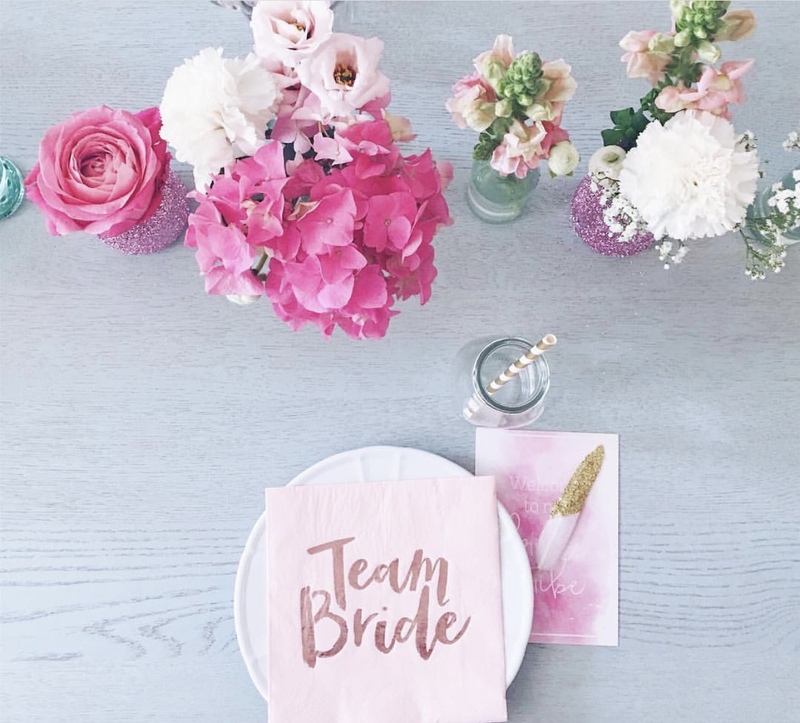 Is it just us, or have you noticed that bridal showers are becoming larger and larger? 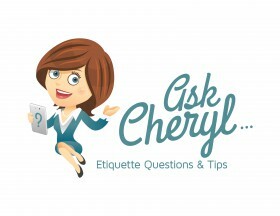 Today, Cheryl advises a concerned hostess on how to handle a ballooning guest list. Read on for her tips and the etiquette behind why showers shouldn’t feel like mini-weddings. Thank you so much for being available to answer a question for me. I’m co-hosting a bridal shower for my niece with my sister, mother and aunts on her mom’s side. We plan to invite her future mother-in-law, grandmothers, sisters, aunts, and sisters-in-law – the groom’s immediate family. To our surprise, the future mother-in-law (FMIL) has indicated that she would like to invite an additional 35-50 of her family and friends. Are we missing something? We feel as the hosts of the event, we decide who is invited and are not expected to give the FMIL 35 – 50 “spots” on the invitation list. I feel if she wants to invite that many people from her side then she should consider hosting another shower for her future daughter-in-law. Thank for writing! You are not missing anything. 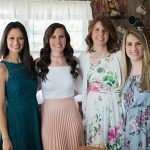 The host or hosts of a bridal shower decide the number of guests since they are footing the bill and providing the space. The bride should be consulted about the guest list, but you are under no obligation to invite anyone suggested by the groom’s mother. I recommend having a conversation with the FMIL — give her a call. As an aunt, not the bride’s mother, there’s little risk of causing future family issues. You can let her know that you planned to invite “X” number of people and that you can’t accommodate extra guests (due to budget, accommodations, or simply because it’s not the event you had in mind). She may not realize that she is being rude. Maybe she has attended a mini-wedding disguised as a bridal shower. local family members of the bride & groom (mothers, grandmothers, sisters, and possibly aunts and cousins). Also, you should never invite someone to a bridal shower that will not be invited to the wedding. In most cases, this is beyond rude. 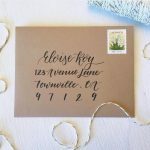 Additionally, out of town friends and family members are usually not invited to a bridal shower (unless it’s the mother-of-the-bride, mother-of-the-groom or the bride’s sisters). It puts undue pressure on them to accept the invitation and travel, or send a gift. 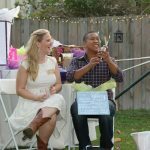 A bridal shower should be an event for those closest to the bride, both in relationship and location. I’m often asked how many guests should be invited to the shower. I usually recommend keeping it under 25 guests, if possible. Everyone wants to see their gift opened and the reaction on the bride’s face. With 50 people in attendance, how can the bride open all those gifts? It becomes rushed, as well as long and tedious for the guests. You could also refer her to my article, Who Should be Invited to a Bridal Shower?